Haridwar (Uttarakhand) [India], Mar 14 (ANI) Yog Guru Baba Ramdev on Thursday urged people of India to boycott Chinese products as the country protects terrorists like Jaish-e-Mohammed chief Masood Azhar by standing with Pakistan at the international level. 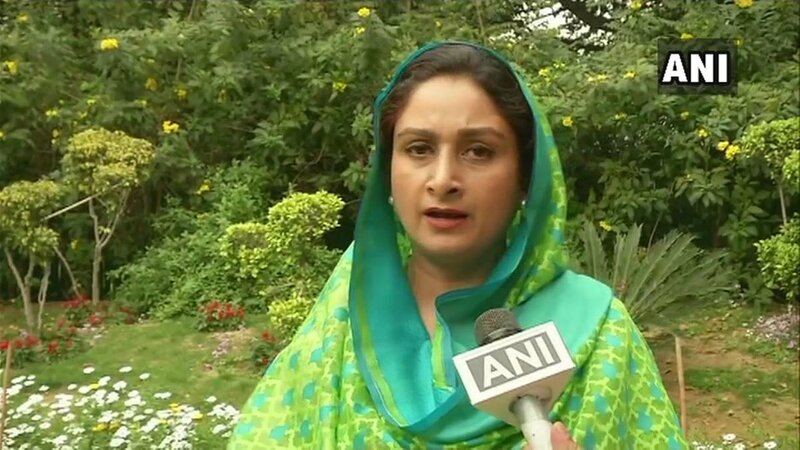 Amritsar (Punjab) [India], March 13 (ANI): Hours after Union Minister Harsimrat Kaur Badal called Congress leader Navjot Singh Sidhu a 'Pakistani agent', latter's wife Navjot Kaur said that the Punjab Minister doesn't t want to take credit for Kartarpur. Jalandhar (Punjab) [India], Feb 25 (ANI): Union Cabinet Minister of Food Processing Harsimrat Kaur Badal on Monday inaugurated a cold chain to store crops in Jalandhar. 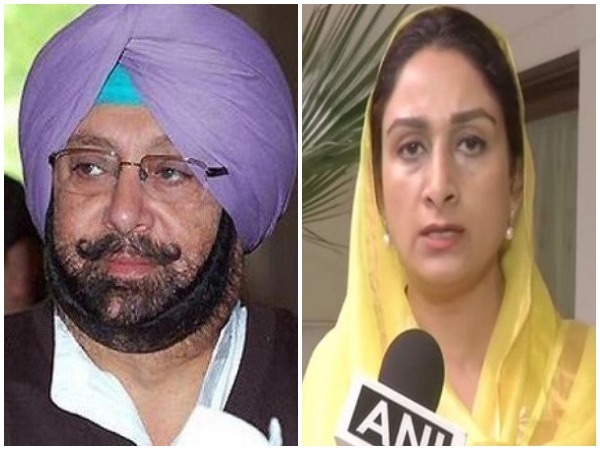 Amritsar (Punjab), Dec 31, (AN): After Congress leader, Sajjan Kumar surrendered on Monday in the Delhi's Karkardooma Court, Union Minister Harsimrat Kaur Badal stated that it is a 'historic day' and hailed the High Court's decision which convicted Kumar in the 1984 anti-Sikh riots case. New Delhi (India), Dec 31 (ANI): Union Minister Harsimrat Kaur Badal said that one Congress 'magarmach' (crocodile) is down, referring to the surrender of Sajjan Kumar, who was sentenced to life-imprisonment for his role in 1984 anti-Sikh riots. 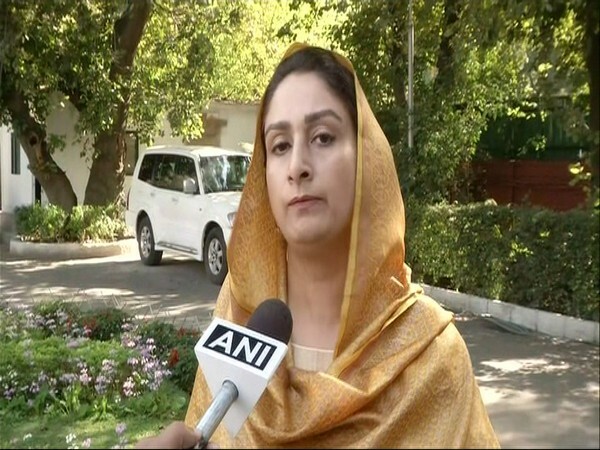 Chandigarh (Punjab) [India], Dec 17 (ANI): It was due to the patronage given by Gandhi family to the perpetrators of 1984 anti-Sikh riots that justice was derailed, Union Minister for Food Processing Industries Harsimrat Kaur Badal said on Monday.